Material sheets: Stainless Steel, Boron based Hot Stamping grades, High strength low Alloy, Domex, Armor, Galvanized Steel, Hot and Cold Rolled Steel, Spring Steel, Aluminum, Titanium, Copper, Brass and more! There is nothing more important to our customers than material. It affects all stages of the prototype manufacturing process. At an early design and validation prototype phase, it is necessary to find the correct material specifications to ensure your designs are correct. 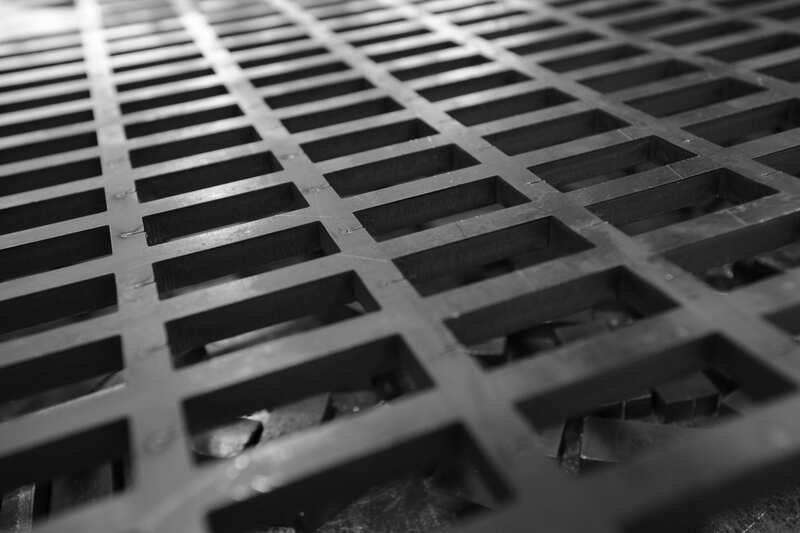 Precision sheet metal fabrication is our specialty and not only is material important at the first stage but, it is important at every stage. Whether it is short run emergency production or low volume long-term production, the material we use is of the highest quality. We do not always know the end application; because of this, we treat every part and the material that goes into it as a commercial end product. All our material is traceable and is certifiable to the source. We currently have over 500 different material certifications in house that are at the ready. These certifications amount to over 1 million pounds of sheet steel. All steel is traceable and randomly tested for chemistry and strength. We do this because parts can occasionally be made with a deviation to tolerance but a part can never be made from the wrong material. We work frequently with new materials, contact us to learn more about our experience in the automotive, aerospace, and defense industries.